In recent years, investing in real estate has become a popular goal. This is despite the real estate bubble, but it’s also – at least somewhat – because of it. Lower property values and interest rates meant that a lot of people all of a sudden had the means to own a second home, one they could use as a source of profit. However, before you decide to invest in real estate yourself, make sure you’ve covered the following bases. Where Are You At with Your Retirement Savings? You don’t need to have fully funded your retirement in order to invest in real estate, but you should be on the right track. Better still, you should have been for a number of years now. A real estate investment is not something you decide to fund shortly after you begin saving for retirement. It’s something you do only after you’ve put your finances in order and reached a certain degree of stability. Otherwise, you’ll soon be choosing between the monthly payment your real estate investment demands and your retirement fund. The former is going to win every time. Note: obviously, you could use a real estate investment to help fund retirement, but, still, that should only come after your 401(k) and standard investing. Your savings are just as important as your retirement fund. After all, you have a lot of life to live between now and the day you retire. You’ll need to make some major purchases before then. Unfortunately, some of you will also need your savings because of unforeseen events. If you have a real estate investment but no savings, you’re going to be spreading your finances too thin. Despite how much money you might be making, one bad turn could leave you short of funds. Finally, if you have a family, make sure you have life insurance. Estate planning, in general, is something you should have covered before you begin investing in real estate. 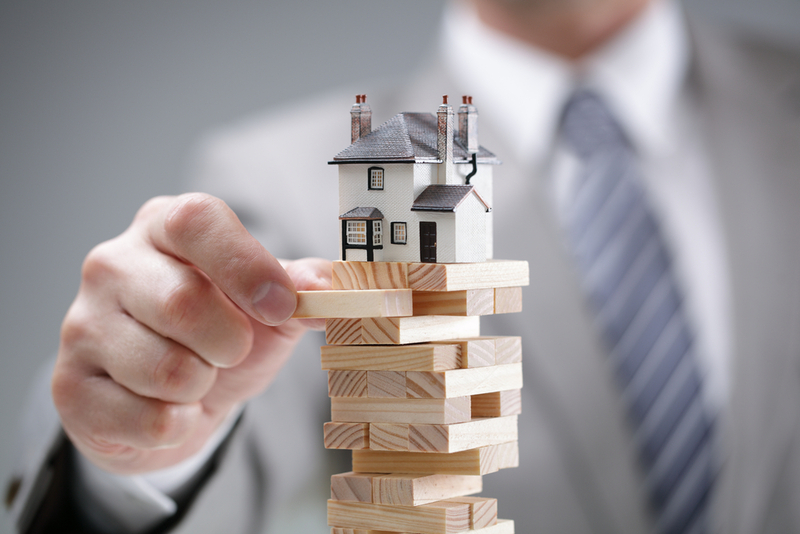 While life insurance will obviously come at a cost (though, fortunately, it’s usually not much), planning your estate will show you any financial areas you need to clean up before you begin spending large sums on a new property. If you don’t have the money for a real estate investment, lenders should deny your loan. However, even if they are willing to fund your purchase, that doesn’t mean you should do it. Contact Mooney Lyons today to learn how we can help you cover your financial basis and then move on to invest in real estate. The opinions voiced in this material are for general information only and are not intended to provide specific advice or recommendation for any individual. Investing in Real Estate Trusts (REITs) involves special risks such as potential illiquidity and may not be suitable for all investors. Mooney Lyons Financial Services and LPL Financial to not provide mortgage or lending services.